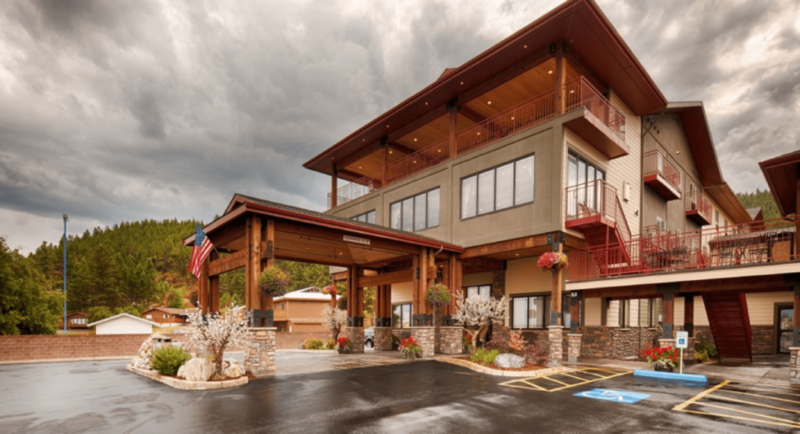 Whether you're here to relax, work, or adventure in the stunning Flathead Valley, this hotel is perfect for you. We have a convenient central location between Bigfork, Kalispell, and Lakeside. Our location gives guests the opportunity to spend a day at Flathead Lake via a short drive, and also provides a reasonable drive to several hiking and tourist areas such as Glacier National Park and the Jewel Basin. As for the hotel itself, the Flathead Lake Inn is newly renovated to provide a lovely Montana lodge ambiance. We take pride in a complimentary full hot breakfast with all regular breakfast items you could desire, along with our own special touch, such as Huckleberry Cheese Blintz, Fajita Scrambled Eggs, Biscuits and Gravy, etc., rotated daily. We provide a comfortable indoor pool and hot tub, both open 24 hours. We love to give our guests the option of an early or late swim, and plenty of time to relax in our hot tub. For another place to let off some steam with the family, we have a large grassy area out back, excellent for playing catch, kicking a ball around, or even stargazing. If you want to stay in for dinner, try our on-site restaurant with limited, but delicious options. We also have a bar that serves beer and wine. The restaurant is complete with a pool table and pinball machine for you to take advantage of at all hours. The restaurant is serving from 5-9pm. Still not a good fit? Order from several great restaurants in the area and have it delivered right to your room! We look forward to welcoming you through our doors, and being part of a memorable Montana experience. From family vacations to weekend group getaways to Kalispell, we have the perfect vacation rental for you! 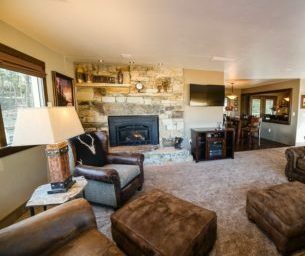 Take advantage of our Sunset House vacation rental that's near Flathead Lake, sleeps 8 and comes with all the amenities that are included with staying at our hotel! 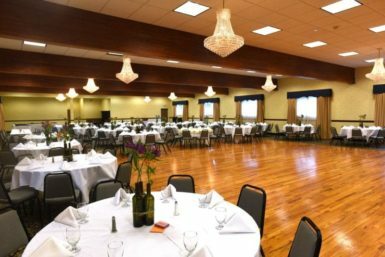 Whether you're looking for a wedding venue, banquet hall, meeting space, or party space in Kalispell, the Best Western Plus Flathead Lake Inn & Suites has many spaces to choose from. Our venue spaces can accommodate as many as 600 guests. If you're interested in lodging for your sports teams or large group and would like more information, contact us!